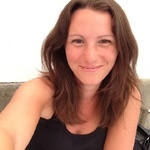 Whether you are a beginner, intermediate or advanced speaker of Italian, I can help you practise your spoken Italian skills by conversing with you in Italian for one hour. Depending on how much in advance you book a session, you can choose a topic and I will find a suitable text that we can discuss. Or you can suggest a topic yourself. Or we can practise potential real life situations with role play - business transactions, tourist situations etc. My aim is to let you talk as much as possible during the hour, withouth interrupting you too often for corrections. I will, however, take notes, which I will send you at the end of the session. 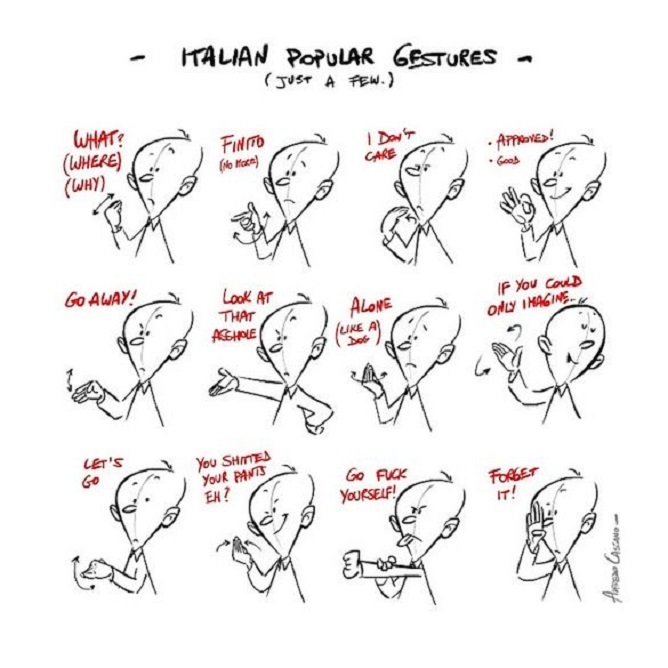 Let me know what level of Italian you speak. Suggest a date and time for a Skype session (I am based in the UK). Translator & proofreader EN-DE>IT. Italian language tutor. Multilingual project manager. Data entry. Member of the Chartered Institute of Linguists (MCIL) and of the ProZ.com Certified PRO network. Professionally qualified translator and proofreader for the language combinations...Read moreMember of the Chartered Institute of Linguists (MCIL) and of the ProZ.com Certified PRO network. Professionally qualified translator and proofreader for the language combinations English into Italian and German into Italian. Main working fields: market research, technical documents, press releases, travel and tourism, e-learning and marketing materials. I am always available to discuss new projects. Very interested in literature and literary translation. In 2011 I co-translated "Five Days that Shocked the World" by Nicholas Best (EN>IT) and, in previous years, I informally collaborated on the translation of two fictional works. Eye for detail, reliability and punctuality. Able to work within tight deadlines and a good communicator. Equipped with the major industry standard hardware and software. CAT tools used: SDLX Lite and Trados 7.0. Willing to use other translation platforms, such as XTM and Joom!Fish. Always in touch with the cultural and linguistic developments in countries where my working languages are spoken through visits, reading literature and newspapers, etc. A patient teacher, I enjoy sharing my knowledge of the Italian language with beginner and advanced learners alike. I can focus on specific areas (conversation, grammar, writing, reading, listening, vocabulary building etc.) or provide a comprehensive study plan.